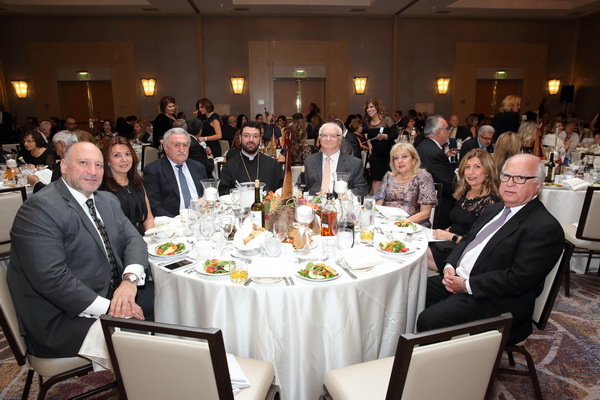 On Saturday, November 3rd, 2018, a gala banquet was held at Glendale Hilton celebrating the 90th anniversary of Hamazkayin and 50th anniversary of Hamazkayin Western Region. 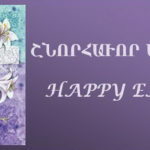 On behalf of H.E. 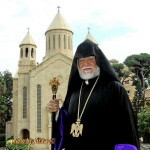 Archbishop Moushegh Mardirossian, Prelate, H.G. Bishop Torkom Donoyan, Vicar General, attended. Among the guests in attendance were Central Executive member Mr. Gaidzag Zetlian and Executive Council member Mr. Meher Der Ohanessian. 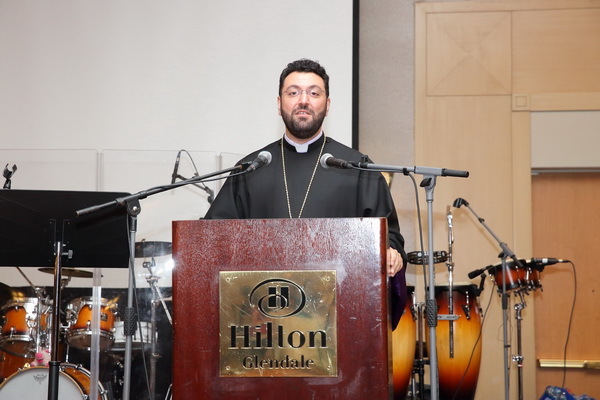 The Vicar General delivered the invocation and later conveyed his message congratulating Hamazkayin and the nearly twenty honorees who were recognized for their contributions to preserving our heritage. 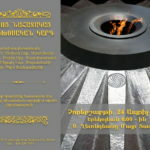 The program included remarks, a video presentation on Hamazkayin’s mission, a candle-lighting ceremony, and rich cultural program of traditional songs and dances.